The schedule for the Barcelona stop of the European Poker Tour (EPT) was unveiled yesterday showing 39 events spread over just eleven days. Following on from the success of last year’s record-breaking EPT Barcelona, which saw the likes of Mikalai Pobal and Dan Smith win over $1 million each, PokerStars is looking to create even more action this time around and has partnered with the Estrellas Poker Tour. The continuing relationship with the Estrellas Poker Tour will see a number of events brought to the schedule including the €1,000 buy-in Estrellas main event. Kicking off on August 28 inside Casino De Barcelona, players will be able to indulge themselves in a varied mix of tournaments and cash games all handled by the EPT’s expert staff. Of the 39 tournaments being offered through until September 7, the highlights are arguably the EPT main event and the €50,000 Super High-Roller. Last year, the €5,300 buy-in main event welcomed 1,082 players while the Super High-Roller saw Smith top 64 players to win €960,000. 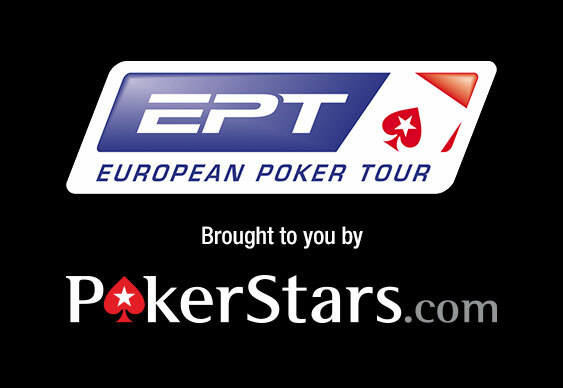 “We are very excited about Season 10,” said Edgar Stuchly, President for the EPT.